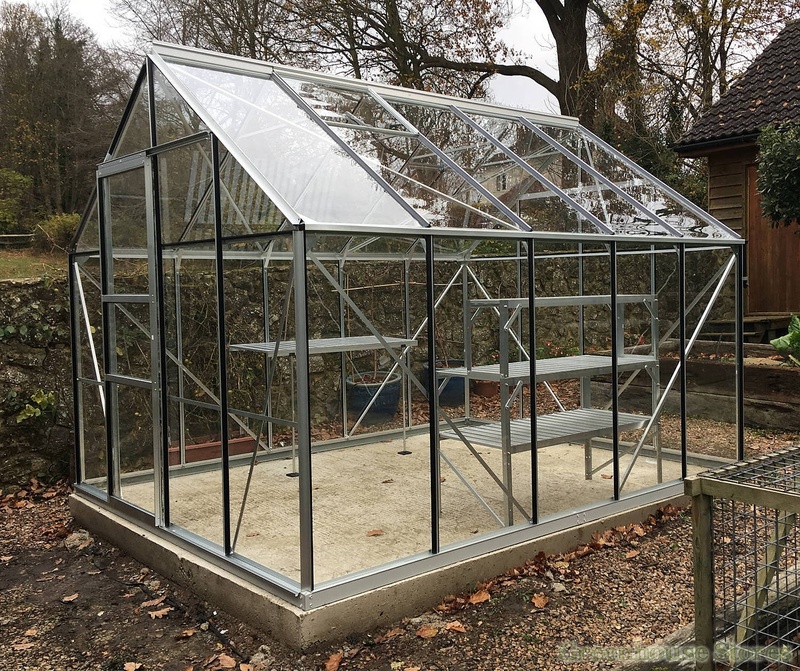 The 8x8 Silver Vitavia Neptune 6700 Greenhouse is a great entry level large greenhouse at a great price ! 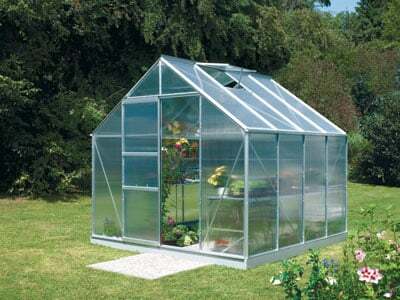 The Neptune Greenhouse is a spacious greenhouse for keen growers. 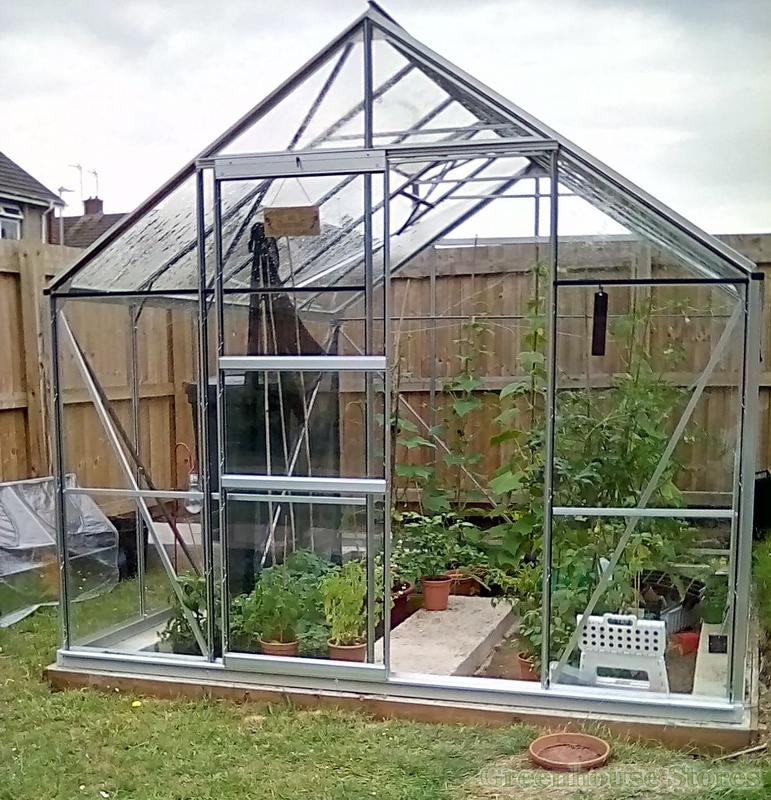 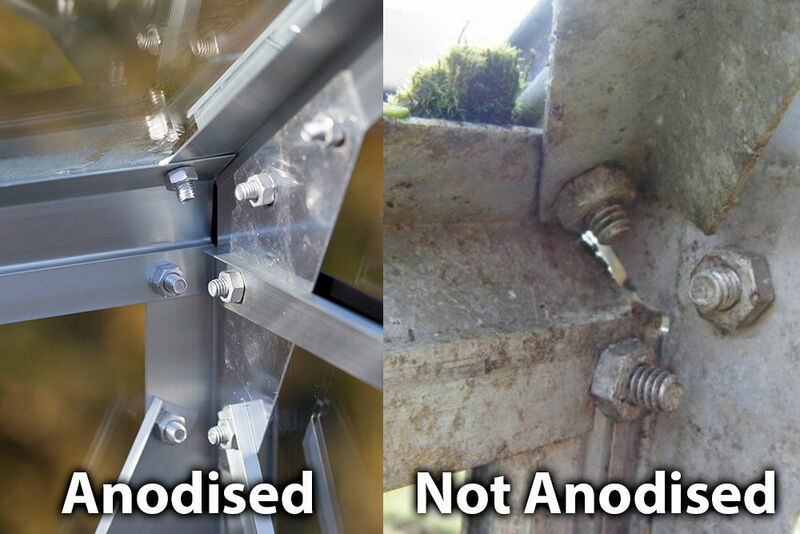 An 8ft wide greenhouse gives those with a bit more space the ability to grow large amounts in a very comfortable space big enough for all your growing needs.